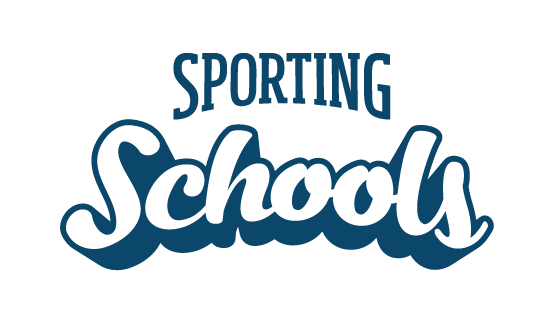 What strategies may be employed by national sporting organisations (NSOs) to promote the transition of children, families and new coaches from Sporting Schools into their respective feeder clubs? NSOs have the opportunity to work with partners to tailor “transition strategies” from schools to local clubs – there is no set formulae. Sport Australia appreciates that every sport is different and there are many variables at play when considering geographical locations, target groups, and socio-economic status. Sport Australia will also support NSOs to test pilots and deliver new junior products that provide children with a “matched experience” in school and community environments. NSOs will be encouraged to extract key data and innovate to ensure their programs improve their sport’s experience in the school environment.